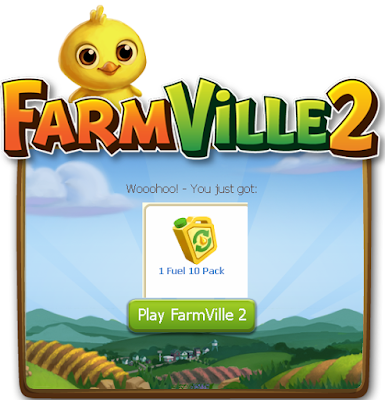 Collect Your free 10 fuel in FarmVille 2 now. Fuel is a consumable that is used to power the Crop Dryer and the Crop Duster. 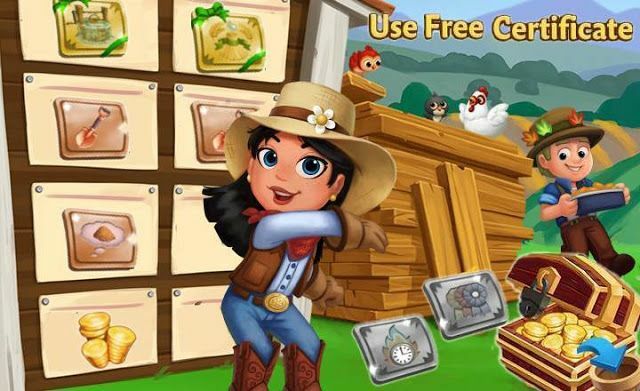 So get your free 10 fuel in FarmVille 2 released today for all farmers around the globe by clicking in image given below.